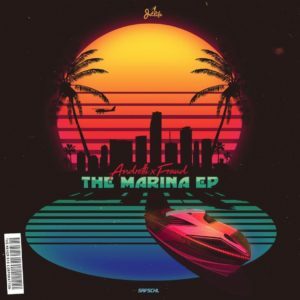 With Curren$y and Harry Fraud just a few days removed from releasing their The Marina EP, it looks like the two are ready to go on a frenzy with the visuals. Here, the two deploy the first music video from the effort “14 Packs,” as they share a short-tale in the clip with long-time affiliate, Smoke DZA. Take a look at the John Sparkz-directed video above.